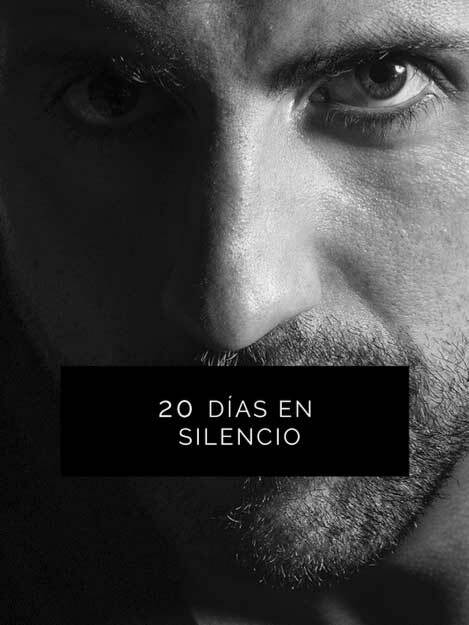 20 Days in Silence is the lifestyle hacking experiment that Isra García did some time ago. The learnings were so powerful that Isra decided to put it all together in a self-edited ebook that people can download for free. It gathers learnings, conclusions and results of the whole experiment, split into stages. The goal was staying in silence while living and working as usual. This ebook is written in essay and report form. You can download 20 Days in Silence here, at no cost.